The Peter Cullen Trust works with scientists, policy makers and political leaders to bridge science, people and the environment through funding and facilitating programs that contribute to improved rural and urban water management in Australia. Each year, the Trust and our sponsors contribute over $300,000 towards developing leaders who improve Australia’s water and environment management. We are an apolitical, non-lobbying entity which does not advocate for any singular position. 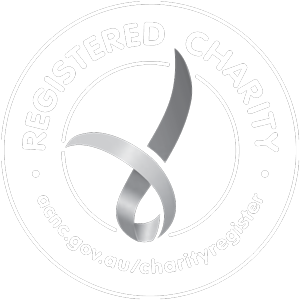 The Peter Cullen Water and Environment Trust is a registered charity with Australian Charities and Not-for-profits Commission. Our work is reliant on the generosity and support of donors and sponsoring partners.